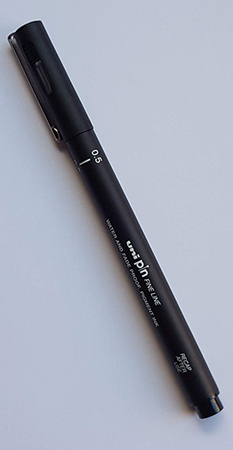 The Unipin Fine Line pen is ideal for marking warps. It is both waterproof and fade-proof and perfect for sketching as well as for a warp marker. The nib size is 0.5mm and the ink colour is black. For 10 or more Unipins please see our bulk discount details.